IT IS ALMOST impossible to do real credit to the victories that Count Simon de Montfort won against the Albigensians under the patronage of Our Lady of the Rosary. These victories are so famous that the world has never seen anything to match them. One day he defeated ten thousand heretics with a force of five hundred men and on another occasion he overcame three thousand with only thirty men. Finally, with eight hundred horsemen and one thousand infantrymen he completely put to rout the army of the King of Aragon which was a hundred thousand strong, and this with the loss on his side of only one horseman and eight soldiers! Our Lady also protected Alan de Lanvallay, a Breton Knight, from great perils. He too was fighting for the Faith against the Albigensians. 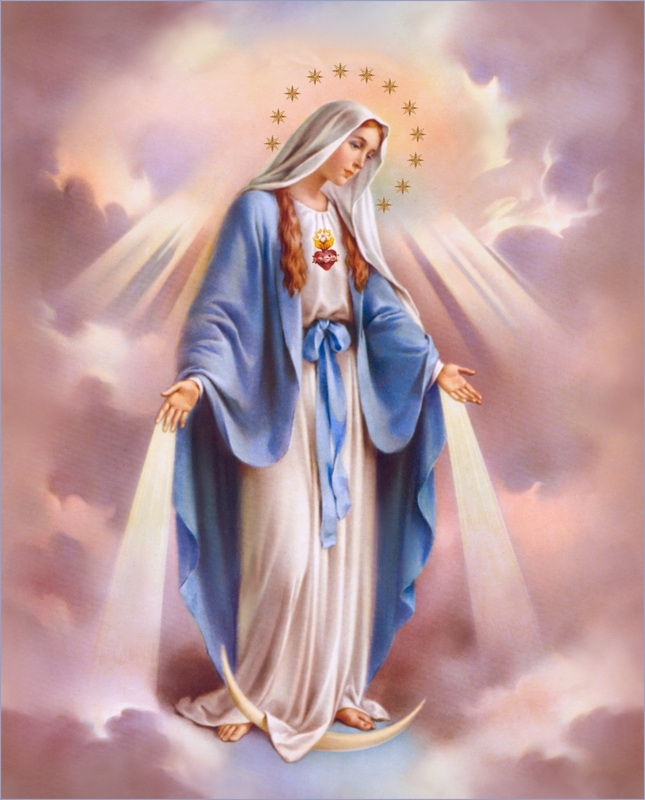 One day when he found himself surrounded by enemies on all sides Our Lady let fall one hundred and fifty rocks upon his enemies and he was delivered from their hands. 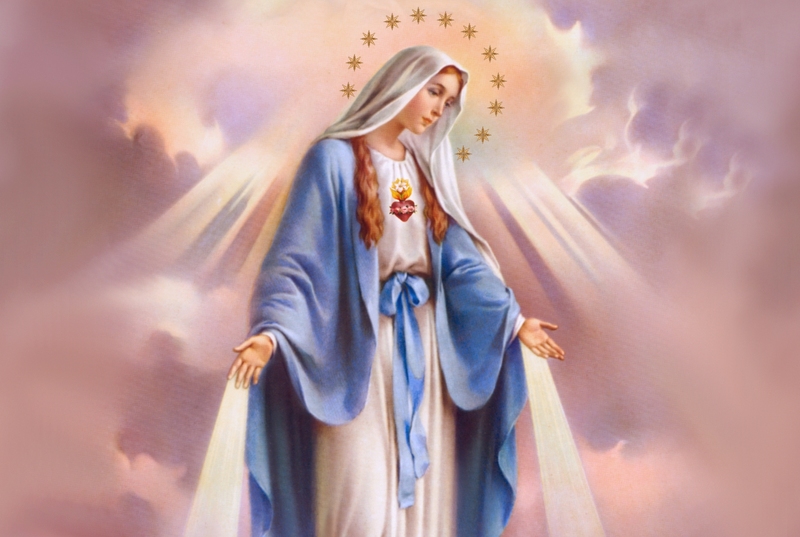 Another day when his ship foundered and was about to sink, the Blessed Mother caused one hundred and fifty small hills to appear miraculously above the water and by means of them they reached Brittany in safety. He built a monastery at Dinan for the religious of St. Dominic, in thanksgiving to Our Lady for all the miracles that she had worked on his behalf in answer to his daily Rosary. Having become a religious himself he died a holy death at Orleans. Othère was also a Breton soldier, from Vaucouleurs, and he often put whole companies of heretics or robbers to flight unaided, wearing his Rosary on his arm or carrying it on the hilt of his sword. Once when he had beaten them his enemies admitted that they had seen his sword gleam and that another time they had noticed a shield on his arm which had pictures of Our Lord and Our Lady and the Saints upon it. This shield made him invisible and gave him the strength to attack well. Another time he defeated twenty thousand heretics with only ten companies and without losing a single man. This so impressed the general of the heretics' army that he came to see Othère afterwards, abjured his heresy and declared publicly that he had seen him surrounded by flaming swords during the battle. Click the animated orb on the right, below, to go forward.